Have your next small to mid-size meeting in Alexandria where savings and fun come together. 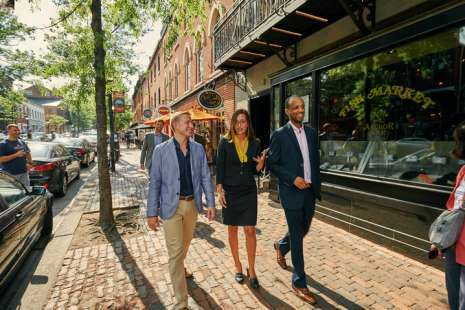 With our distinctive collection of hotels, unique venues and incredible off-property activities, Alexandria offers resort-level amenities just minutes from Washington, D.C., and value-added meeting incentives and off-site activity savings. Alexandria&apos;s top hotels help you trim the bottom line, while our Extraordinary Meeting Partners guarantee a 15% discount on Alexandria&apos;s most popular venue rentals and services. Enjoy significant savings with seasonal promotions and value-added meeting incentives listed below. Check out ALX EXTRA PERKS, our new city-wide meeting promotion offered at 13 of Alexandria’s top meeting hotels. Meeting planners will enjoy a combination of rebates, discounts and more at participating hotels. 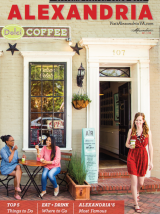 And, Visit Alexandria has added a few extra perks to sweeten the deal.